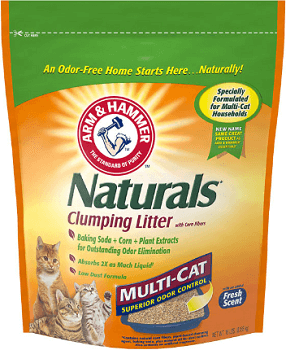 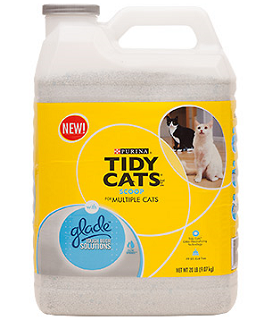 Save $2.00 off Arm & Hammer Naturals Cat Litter Coupon! 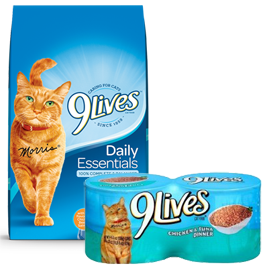 $0.75 any ONE (1) Minute Instant Rice product. 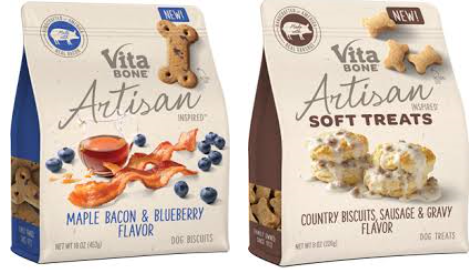 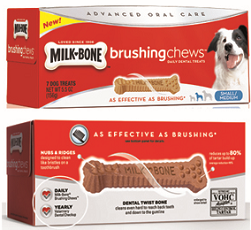 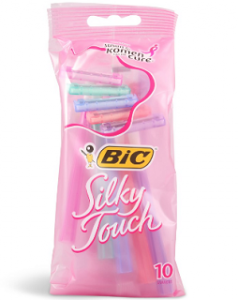 Save $0.75 off ANY Bag of Vita Bone Artisan Inspired Biscuits Coupon! 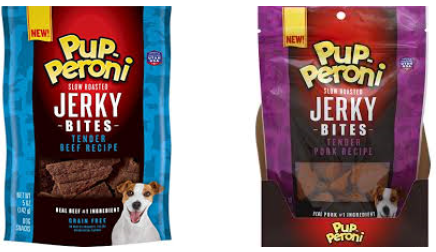 Save $1.00 off Pup-Peroni Jerky Bites dog Treats Product Coupon! 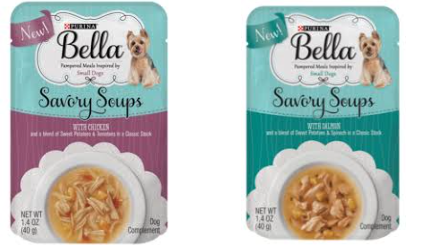 Save $1.00 off 4 Pouches of Purina Bella Savory Soups 1.4 oz Dog Coupon! 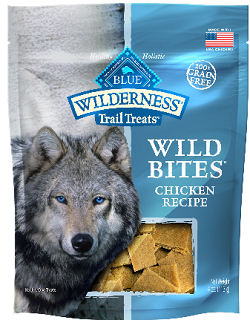 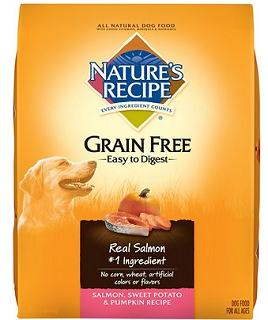 Save $5.00 off Nature’s Recipe dry Dog Food 24LB OR LARGER BAG Coupon!